Even after testing the limits of time this year for carnival preparations, it was nothing short of spectacular. The streets of Aruba, once more, were filled with colorful creations and the unmistakable rhythms of carnival music that left participants and the audience only looking forward to next year, when Aruba will be celebrating it's diamond anniversary with 60 years of carnival. This past Sunday over a thousand children participated in the most adorable parade ever this year, with cute colorful costumes, fantastic floats and elegant roadpieces. 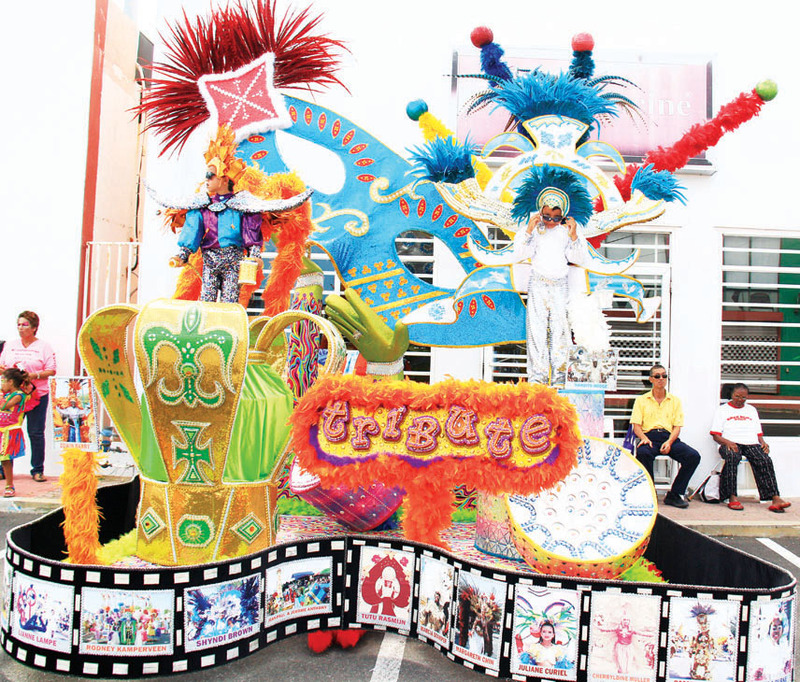 Oranjestad streets were filled with music, glitter and amazing displays of carnival artistry. 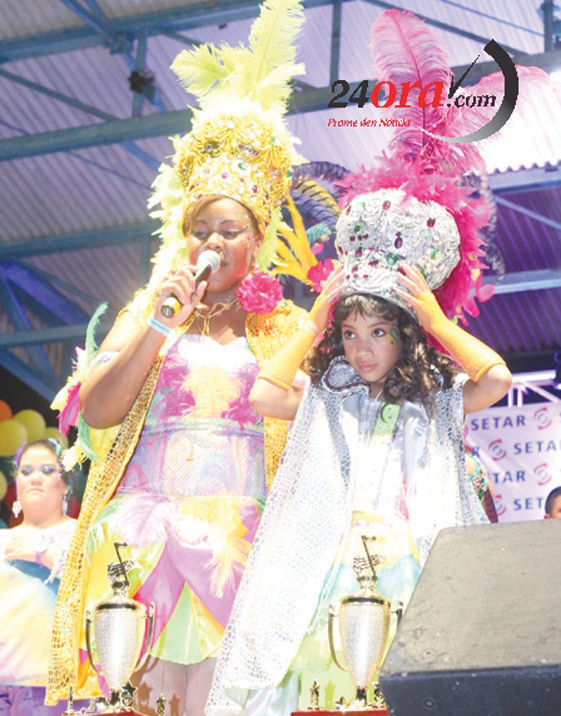 Aruba Crowns Two Carnival Queens! 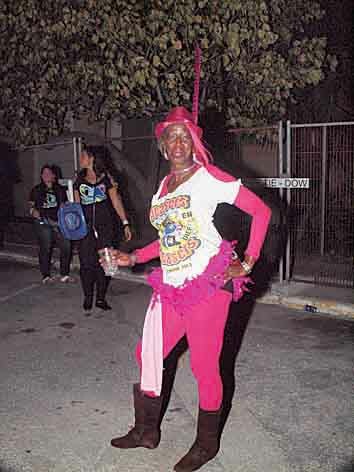 Glady Martina as Sra. Carnival for TOB, and Samantha Anais Robert as the Grand Carnival Queen for Royal Carnival Group. 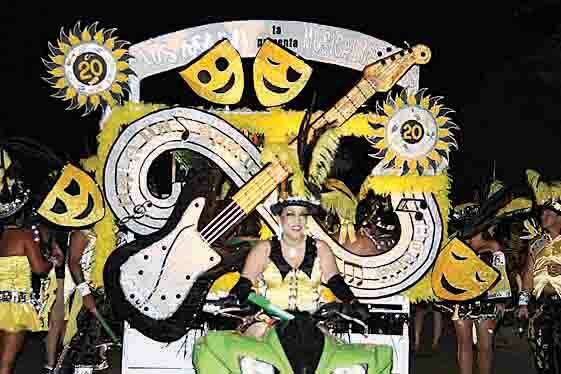 During a spectacular pageant last weekend, participants for both Aruba's Grand Carnival Queen and Senora Carnival delighted the audience with their fabulous shows, creative costumes and performances. Great energy and a display of light was presented on the streets of Oranjestad during the 59th Lighting Parade. Many Carnival groups showed off their colorful costumes as well as road pieces adorned in a sea of lights accompanied by the beats of Aruba's carnival bands. 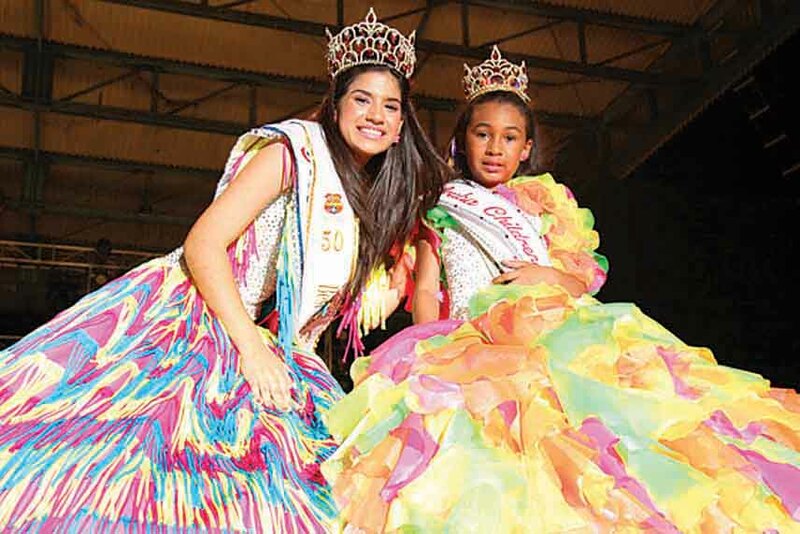 This year five dynamic girls aspired to be Aruba’s Carnival Children’s Queen and four girls were in the running for the title of Aruba’s Carnival Youth Queen. Edylienne Tromp dominated almost all categories in the Child Queen category and was crowned as Aruba 38th Children’s Queen. Kiziah Trimon was awarded with Most Popular, Best Costume and SETAR Youth Queen and took the 50th Youth Queen title. The customary transfer of command took place just weeks from the big parade. 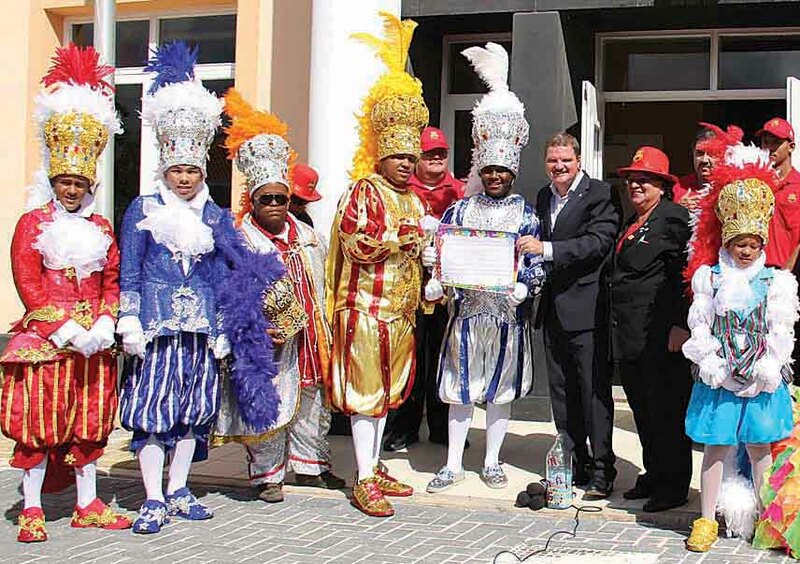 The Prime Minister handed over the keys so the new rulers for this Carnival season can lead the coming parades. 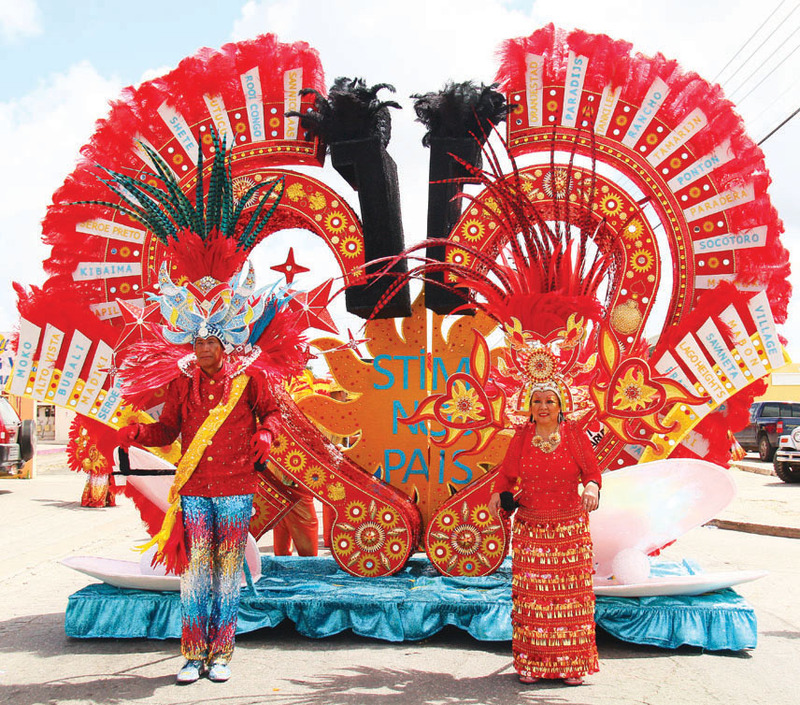 The Prins and Panchos are usually at the front of each parade escorting their royal Carnival Queens. The judges had a tough time selecting a winner again this year, deciding which of the contestants is the best. 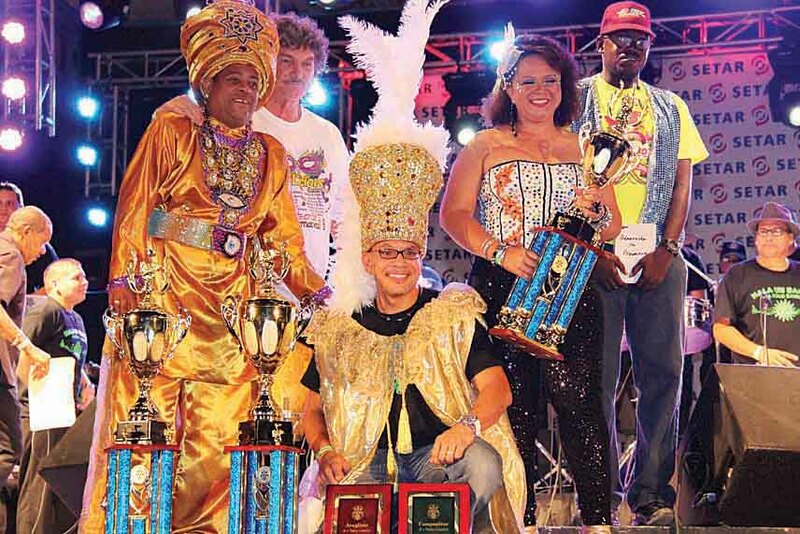 Aruba’s 43rd Tumba contest had 16 performers competing for the crown and each contestant gave the public a superb presentation. It will be well worth to have these songs in your collection. The 5th annal children Tumba festival took Place last Friday at the Entertainment center. Tumba is part of the carnival events that takes place weeks before the Grand parades and the music genre is know to the ABC Islands. This years competition was very tough and the judges choices were made by crowing Lyaila Stamper and Franksjien Vos as the Queens of Tumba. 2013 Aruba's Caiso & Soca Monarch finals took place this Saturday in San Nicholas at the Joe Laveist Ballpark. This years competition conducted by the Musica Foundation, featured young talents who came out to prove themselves as the next upcoming generation in the Caiso & Soca arena. 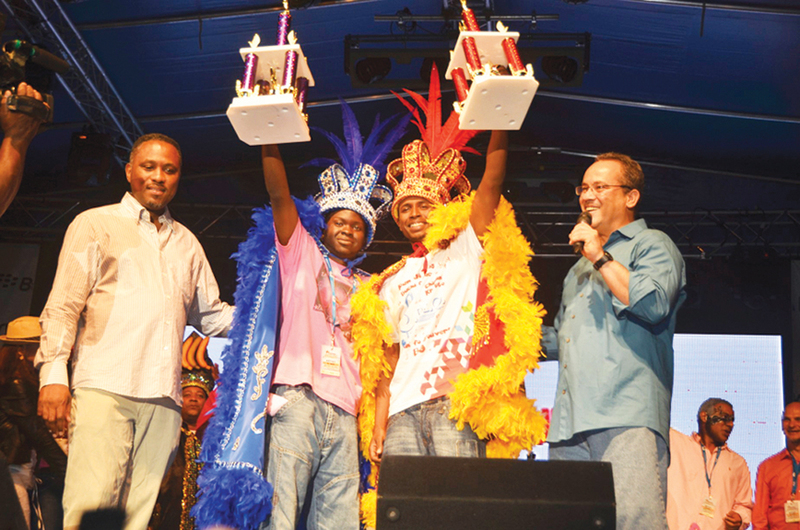 26 singers took to the stage to battle for the title of King of Caiso and Soca. 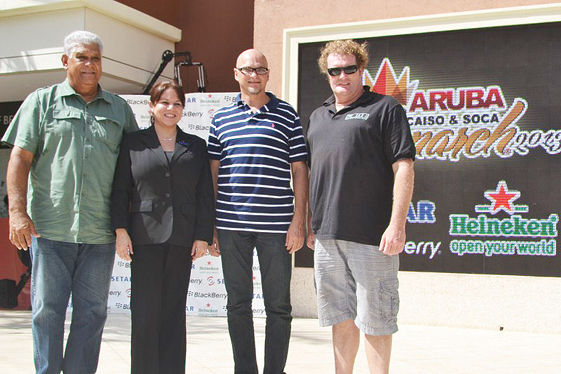 Aruba's famous Calypso and Roadmarch event has been renamed to Aruba Caiso & Soca Monarch. As explained by stichting MUSICA (Aruba Association of Musicians) the Caiso is a modern name and style for the new Calypso and Soca is the international name for the Roadmarch. How the music is presented by each band and singer will remain the same. This year's event, starting today, will feature 22 Caisos and 61 Socas. 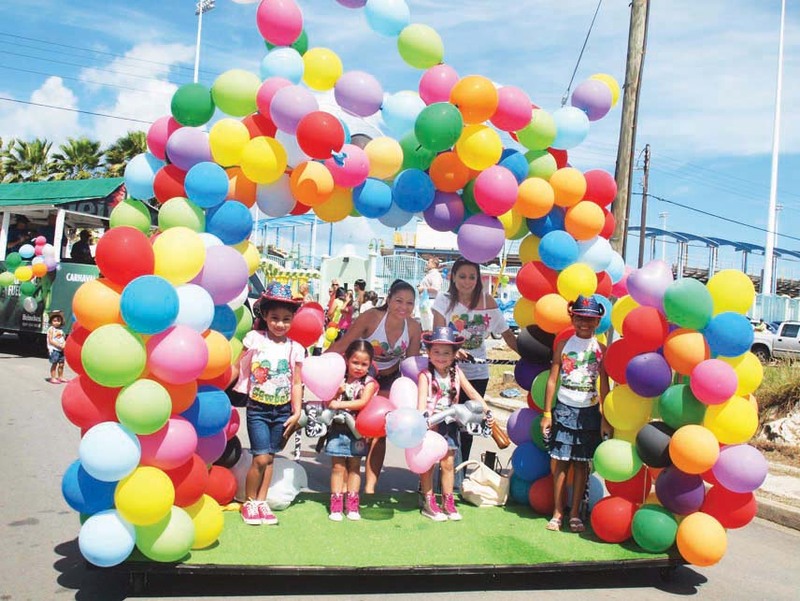 After a great New Year weekend celebration Aruba was looking forward for the next weekend which was the start of the upcoming parades, contests and queen elections. Although it was raining the paraders went on with the Torch parade on Saturday and launched with more that 6400 participants in 8 carnival groups beginning with Champagne, followed by Royal, T.O.B., Dushi, Majestic, Pleasers and Teasers, OPC and XC-Lanz Carnival Group at the end.